Hello everyone! 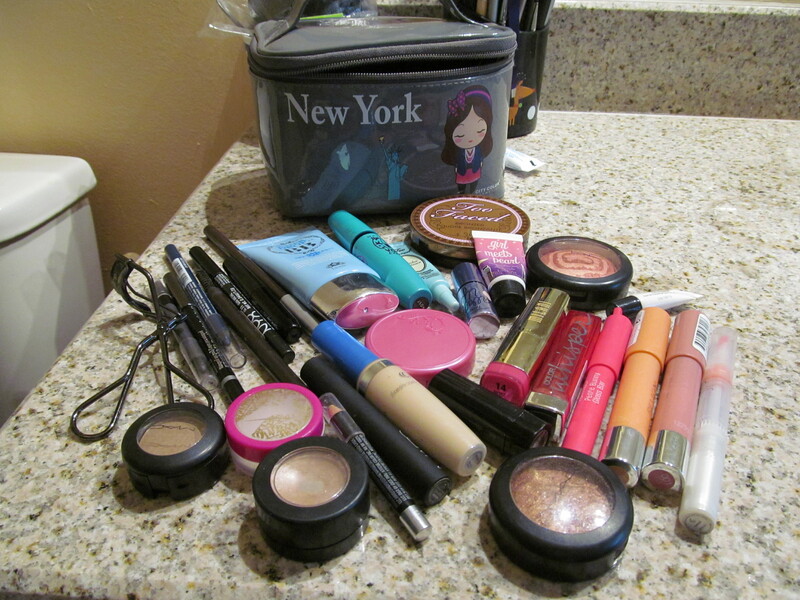 Today I have a fun post regarding what sort of makeup that I will be using for the Back to School season. I know that I have a lot of eyeliners… don’t judge me. My cosmetics bag is from City Color Cosmetics and it’s really cute! Another note is that I actually use more eyeshadows than what is pictured the eyeshadows and lip colors changes every two weeks so that I get to rediscover anything new in my collection.